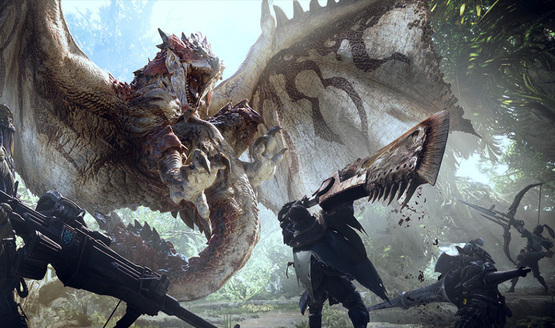 Monster Hunter: World may save the day. 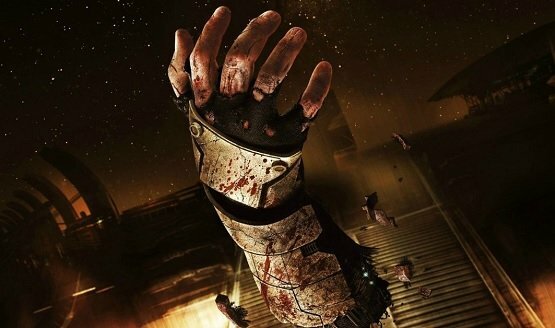 Reports of layoffs emerged in February. 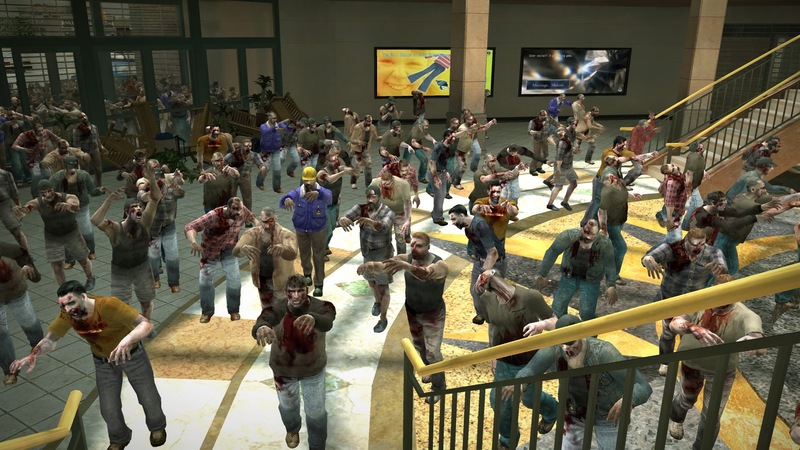 The plan was for the next Dead Rising to take place in New York. 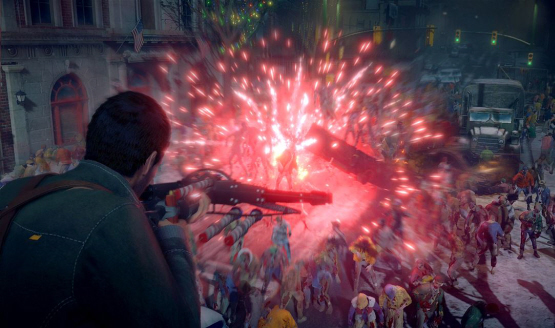 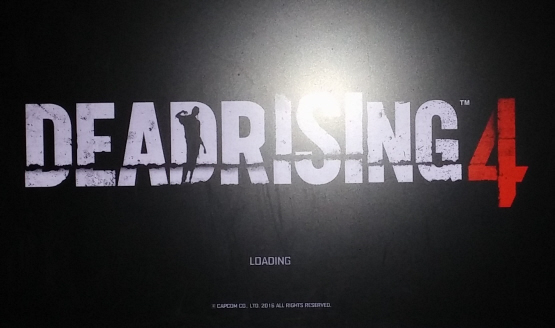 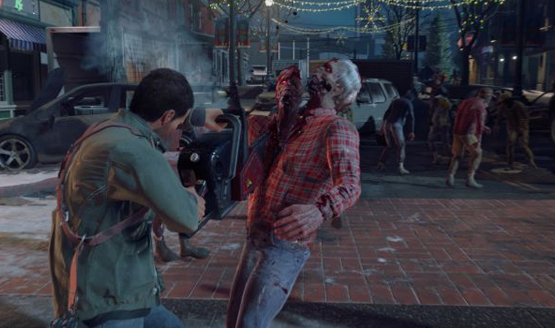 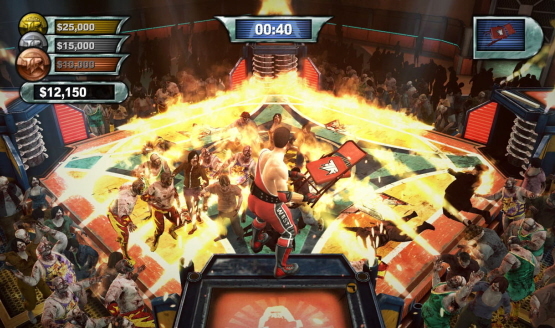 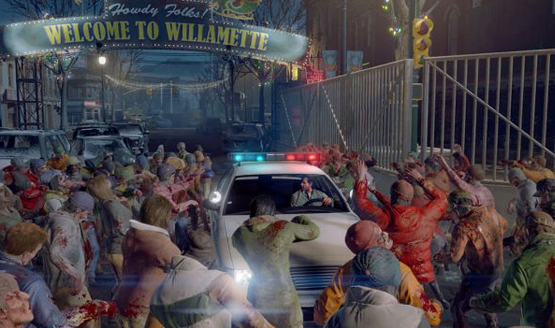 Variety is the spice that will keep Dead Rising kicking, according to Studio Head. 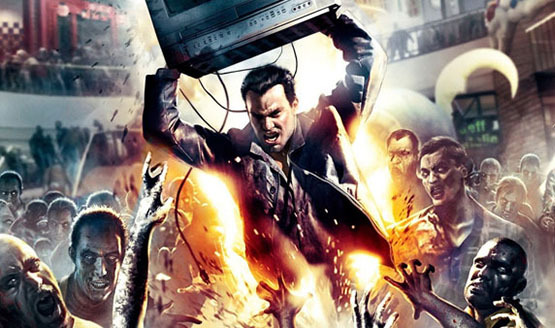 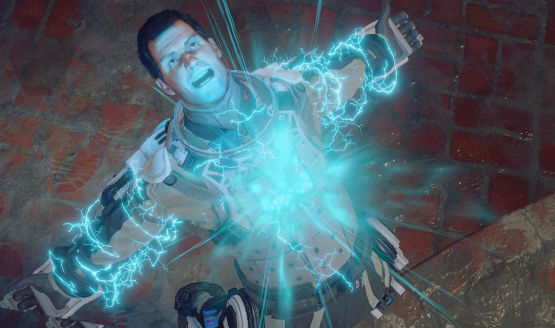 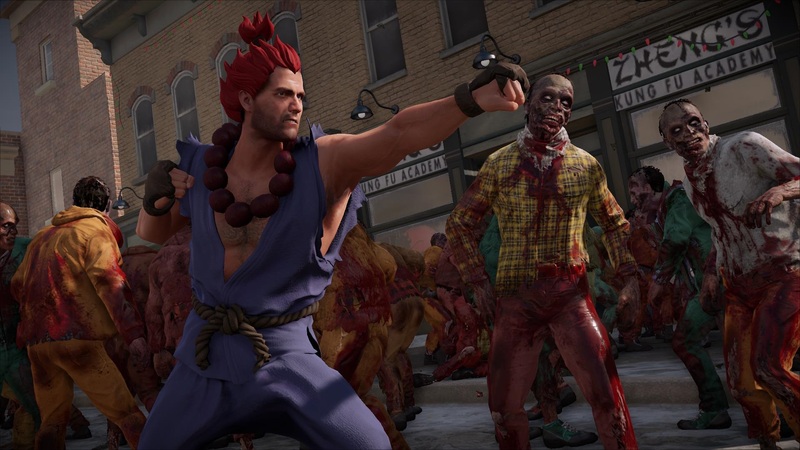 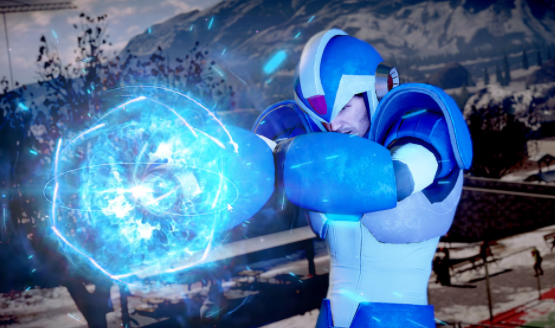 No plans for Case West, Case Zero, or Dead Rising 3 on PS4. 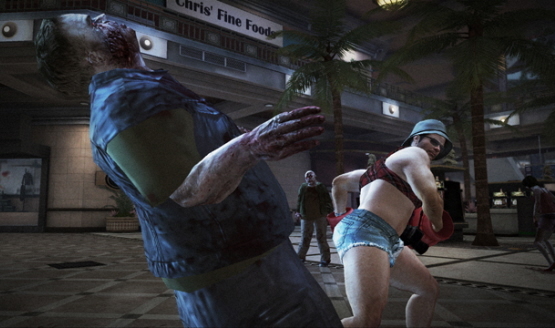 All three also coming to Xbox One, with the original coming to PC. 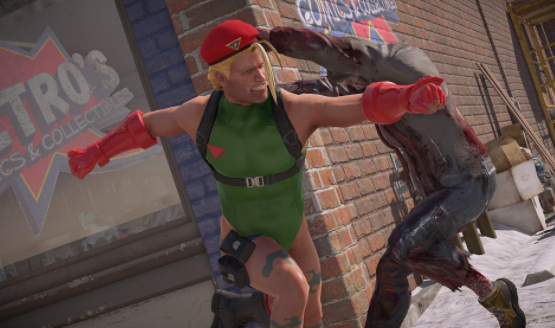 Will a new race of jombies replace them?